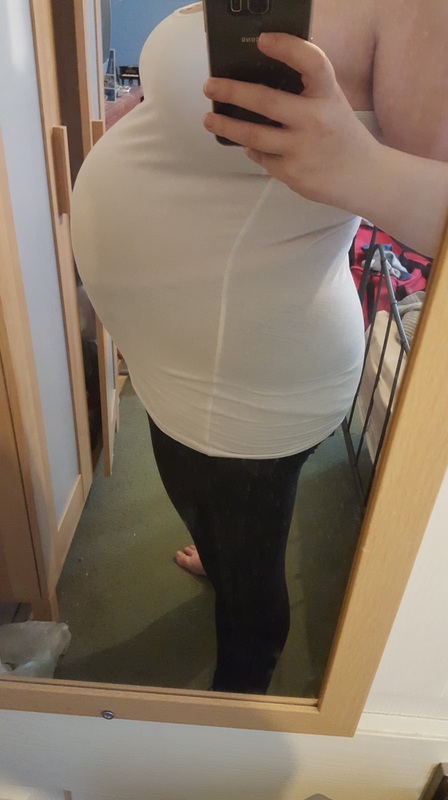 At 28 weeks it was a crazy busy week all in one week over 4 days I had my Glucose Tolerance Test, 28 week scan, 28 week consultant appointment and also had the Whooping Cough jab and Flu Jab. I’ve never been somebody to eat breakfast but it was so hard not eating from 9pm until after my Glucose Tolerance Test (GTT) as it was a fasting blood test. Thankfully my appointment was 8.10am so it meant I was seen very quickly. They initially take your blood and find out your blood sugar levels. You then have to drink a sugary drink and wait for two hours when they do your blood again to see how your body deals with the sugar. It was such a long two hours but I had taken a book with me so was able to sit and read whilst waiting. Thankfully the results came back normal so did not need to take any precautions through the rest of the pregnancy. At the 28 week scan we were given all the babies measurements which was very exciting especially when they told us her estimated weight which was 3lb 2oz! We couldn’t believe she already weighed so much! They also told us that she was already head down and from the scan it showed that she had a lot of hair – we didn’t really believe it about the hair because we kept thinking how could they tell through an ultrasound! After the scan I had an appointment with the consultant, it was a different consultant and she disagreed about needing all the extra scans so she cancelled my 32 and 36 week scans and replaced it with one scan at 34 weeks. I was quite gutted because I was so excited about seeing the baby so many times! The following day I had the Whooping Cough and Flu jabs, I had been dreading them but they were totally fine and I didn’t have any issues after them whereas some people don’t feel great after them. After that busy week we had a few weeks of no appointments and not much changed in terms of me being pregnant just the usual tiredness, emotional and starting to waddle! I packed the hospital bag for the baby and put some bits in a bag for me but that was it at 32 weeks. 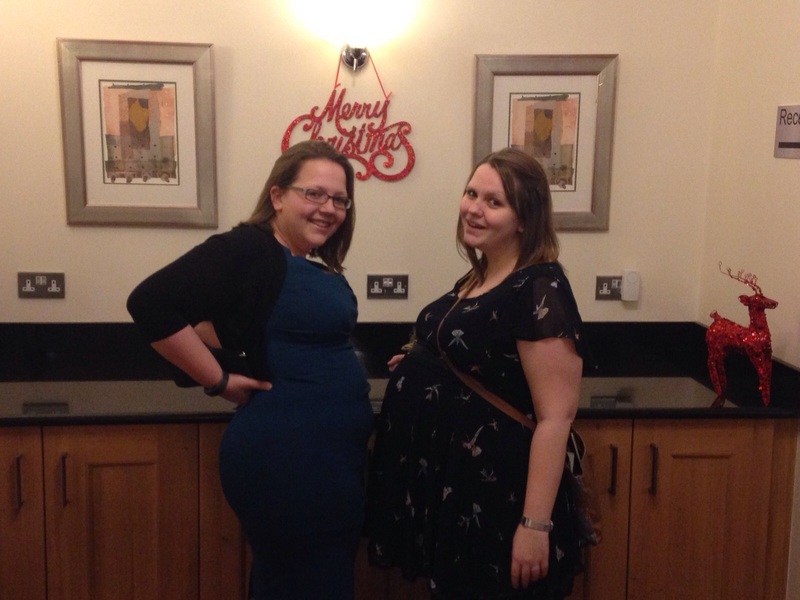 Just before I was 34 weeks pregnant I went away for the weekend with my Grandparents and my Mum. My grandparents had already booked the weekend away before I was pregnant. It was a coach trip up to Thursford Christmas Show – I was quite worried about being on a coach for so long but actually it was absolutely fine! The actual weekend away was so lovely the only downside was on the Sunday we stopped at a Christmas market and for the first couple of hours it was lovely walking round all the stalls and having tasters of everything but by the time the coach picked us up 6 hours later I was completely exhausted! When we were getting off the coach the lady running the trip and coach driver both thanked me not giving birth on the coach! At 34 weeks I had my next scan! Again we were informed that the baby had a lot of hair and we found out the babies weight again and she now weighed 6lb 3oz. We couldn’t believe how much she weighed when so many babies are born at that weight yet I still had another minimum of 6 weeks to go!! I left work to go on Maternity leave when I was 35+5 luckily I still had so much annual leave left that I took the first month as annual leave so my maternity pay didn’t actually start until the day after the baby was due. I absolutely love where I work and the people I work with! Anybody at work always laughs that I’m always saying I love everybody but I genuinely do there! One of the teams I’m in even threw me a surprise baby shower which was so utterly lovely and completely unexpected! I was called for a meeting about my handover for when I leave and I walk in and the room was all decorated, there were cakes and presents and it was so lovely to have some time with the team! The weekend I left work I had another outing with my Mum and Grandparents! 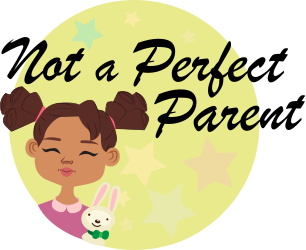 Yet another thing that was booked before I was pregnant and was my Christmas Present! It’s always been a joke that my grandparents will one day eventually take me on a cruise! 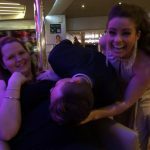 So they found an easy way round this so they don’t have to take me on a cruise! 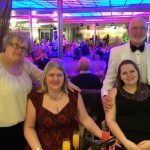 Every year one of the Cruise Ships they go on docks into Tilbury over night and they have a Christmas special when you have a FIVE course meal, full entertainment all night long and then optional extra of staying on board ship over night! I went the previous year and had far too much to drink so I felt like the amount I drank that year made up for me not drinking this year! One of the performers from the show seemed to drag everybody that walked past over to me to tell them I was heavily pregnant (not that they couldn’t see!) and that she had felt the baby kicking!! It really was a wonderful evening though. 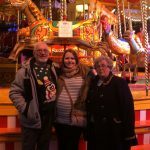 The following week unfortunately my Great Uncle who had recently been diagnosed with terminal cancer took a turn for the worse so we were spending more and more time with him and making sure he was ok. One evening he was taken into hospital and after that nearly every day we were visiting him. He really did not want me knowing when he was initially diagnosed as he was so concerned about me and the baby and he kept saying that he wanted us both to be ok.
On the one day that we didn’t spend at the hospital I realised that I hadn’t really felt the baby moving. I wasn’t sure whether it was just because things had been chaotic that I hadn’t noticed or whether it was something else. 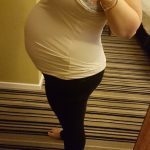 I phoned maternity triage and they asked for me to go in and be monitored, thankfully as soon as we got there the baby would not stop moving and kicking however it did pick up that I was having constant Braxton Hicks (not that I felt them!) so that could be why I didn’t really feel the baby much. After that it was New Year week and we all went out for a family meal on my Mum’s side of the family. It was so lovely but by that point I was so exhausted I couldn’t wait to be home and in bed! I was 39 weeks pregnant and even walking was hurting!! My Sister and I! 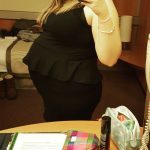 I was 39 weeks pregnant! We continued to visit my Great Uncle in hospital daily but again on the day that I didn’t visit I realised again I hadn’t really felt the baby moving. So back over to Pembury again where I would be monitored. I was told I would be monitored for 30 minutes however 2 hours later I was still on the monitor we just put it down to the fact they were so busy that they would get round to us at some point. The Midwife finally came in and she told us she had been watching the monitoring from the Nurses station but initially she was slightly concerned about the baby but didn’t want to panic us so decided to watch the heartbeat trace for longer. As this was my second time in with reduced movement the Doctor had to come round and talk to us. She asked for us to attend an urgent scan within the next couple of days just to make sure everything was ok but she wasn’t concerned as the heartbeat trace had picked up so well. Two days later when I was 39 weeks + 4 days we went for the scan and everything was fine with the baby we were told she was extremely long and again told that she had a lot of hair! The Sonographer gave us an estimated weight of 8lb 6oz. The next few days consisted of visiting my Great Uncle and resting and sleeping as much as possible in between until it all began on the 14th January! I will do a separate blog for my labour story onwards!